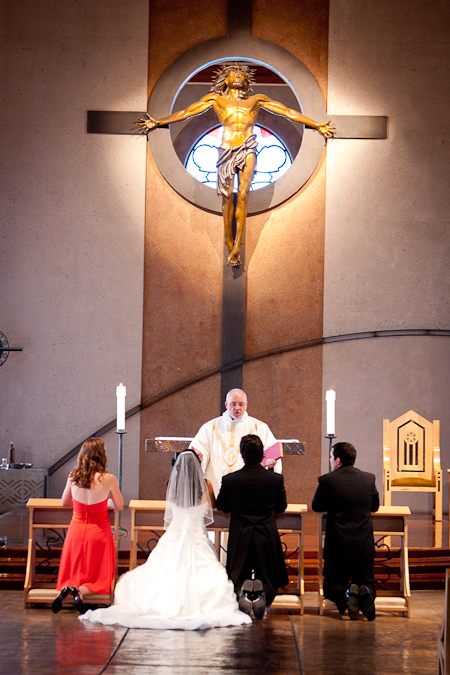 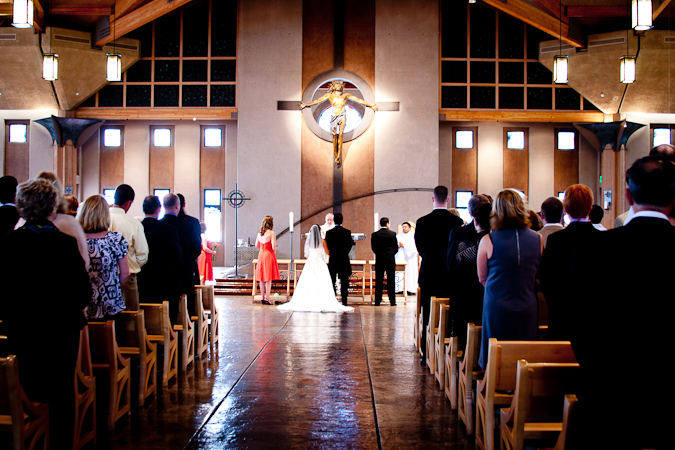 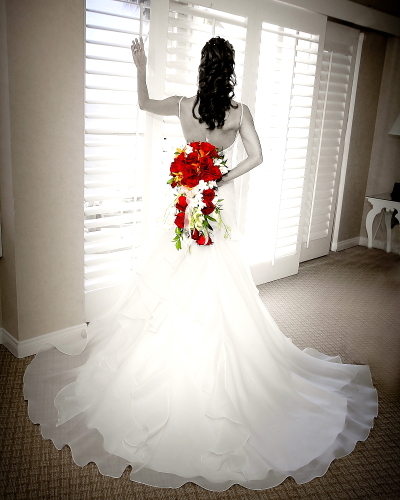 Check out my wedding photographer reaviews! 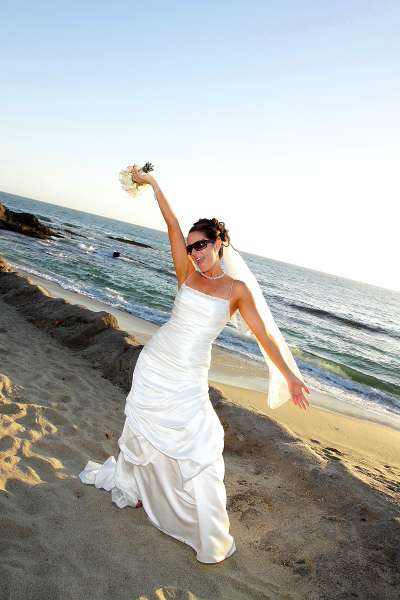 Check out my wedding photographer reviews on The Knot Wedding Channel! 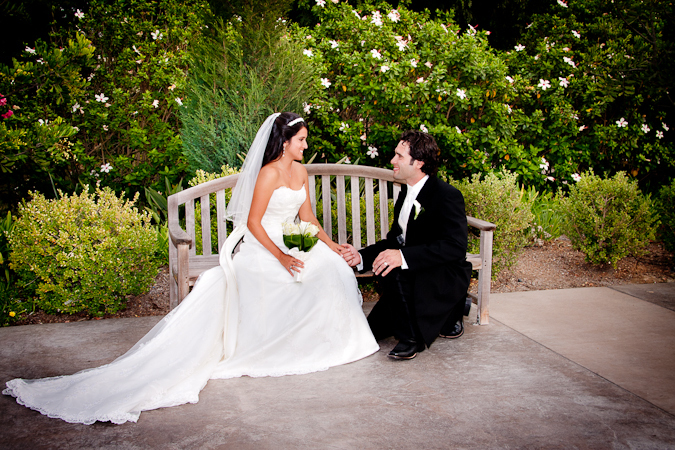 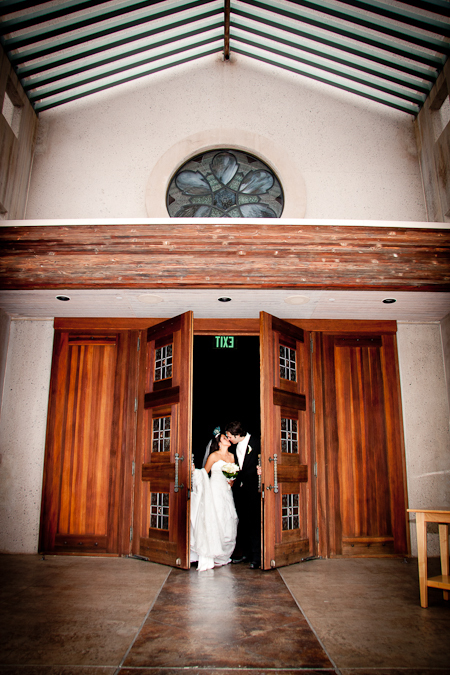 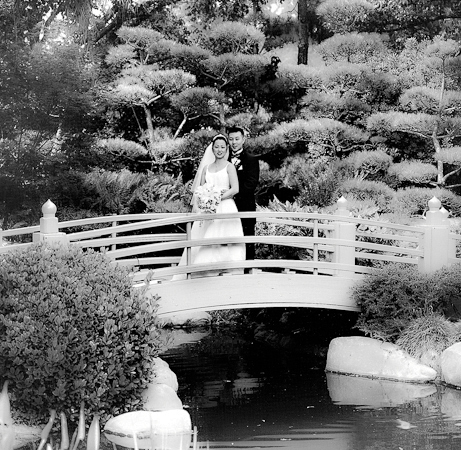 The Earl Burnes Miller Japanese Gardens at Long Beach State is a beautiful Wedding Venue! 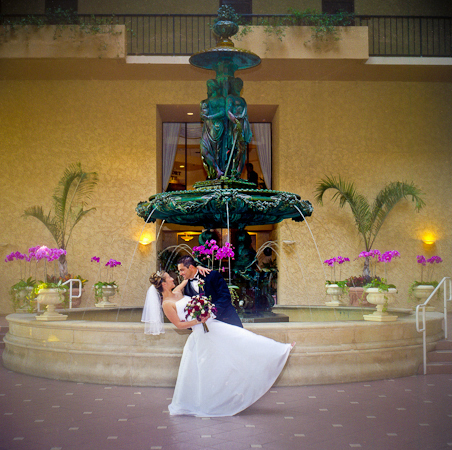 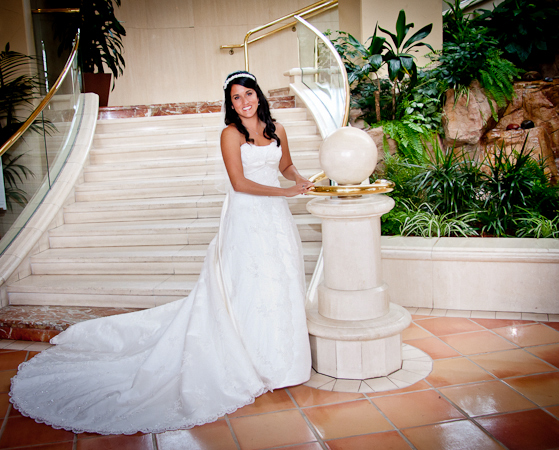 Weddings at the Newport Marriott are elegant and beautiful. 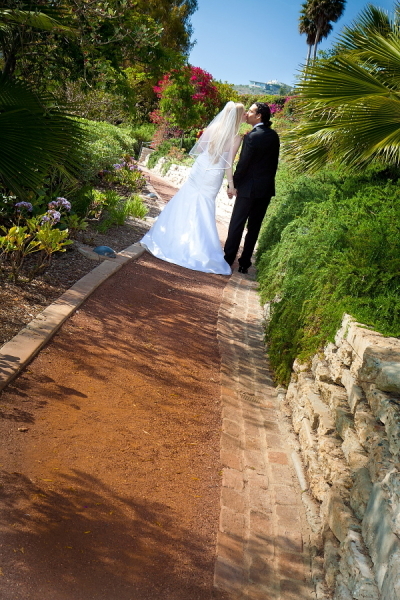 As a wedding photographer I just love this location. 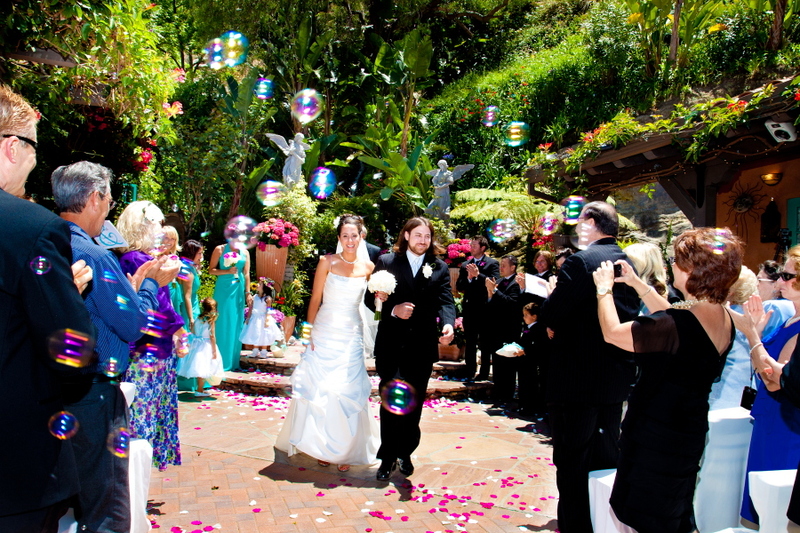 Weddings at the Turnip Rose are a dream. 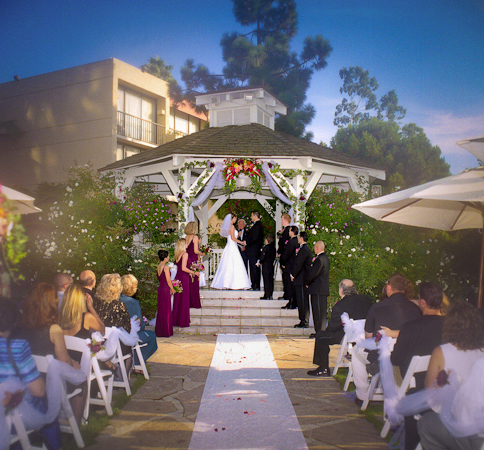 This facility has everything great food and beautiful grounds. 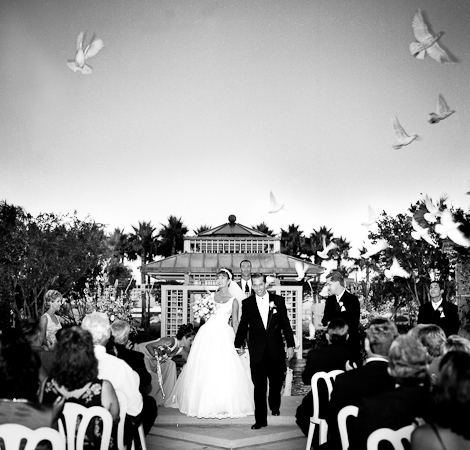 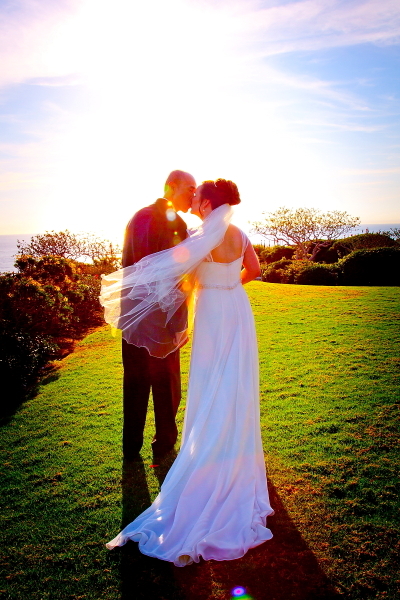 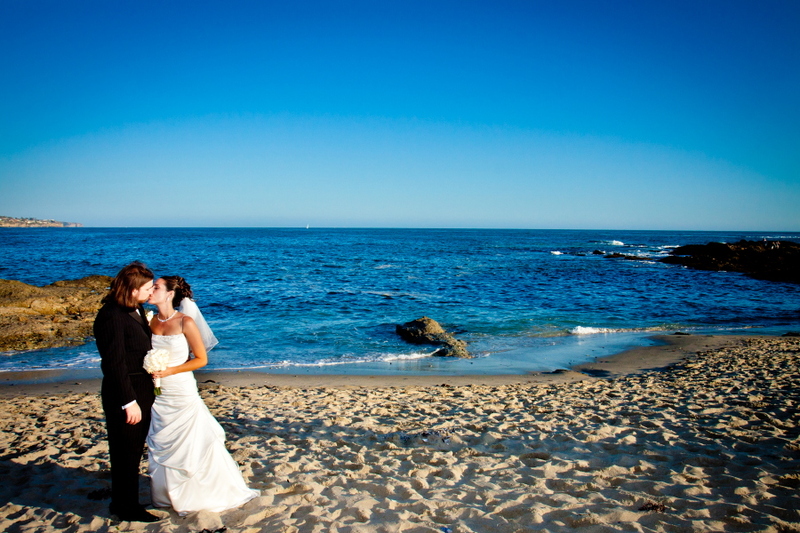 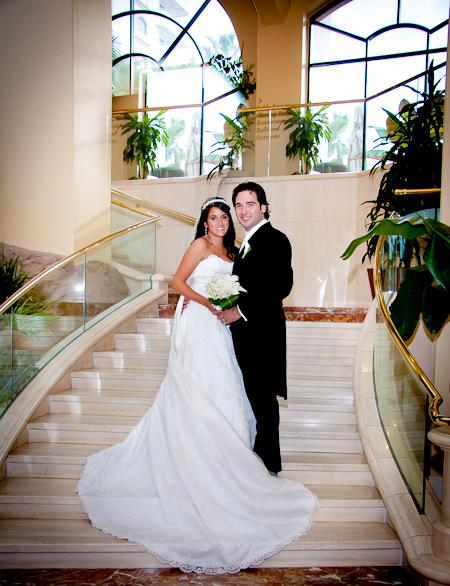 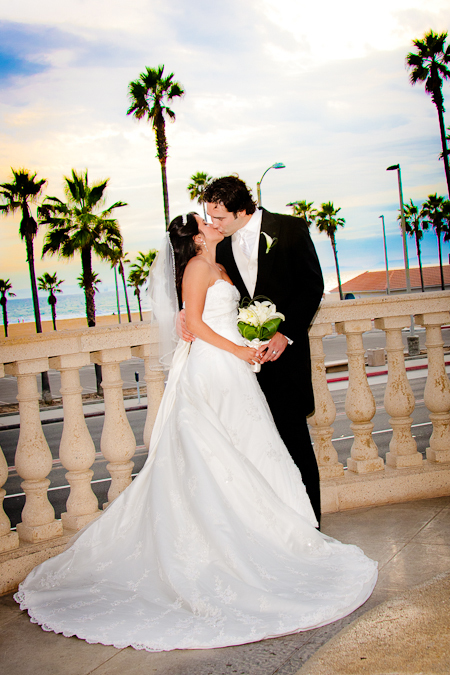 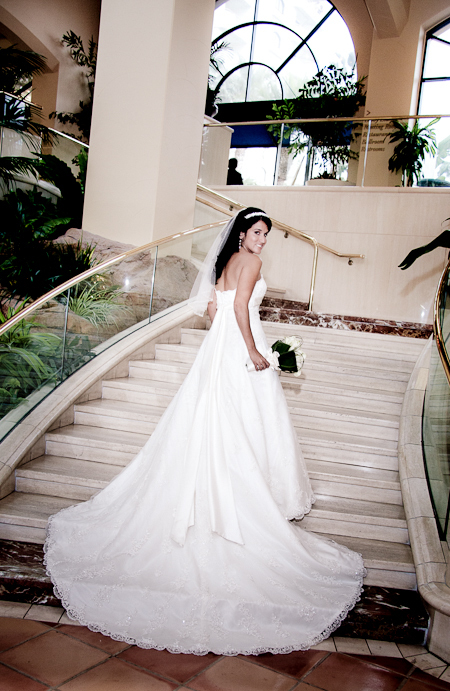 Maria & Ryan had their Dream wedding on Nov. 11th at The Waterfront Beach Resort in Huntington Beach.